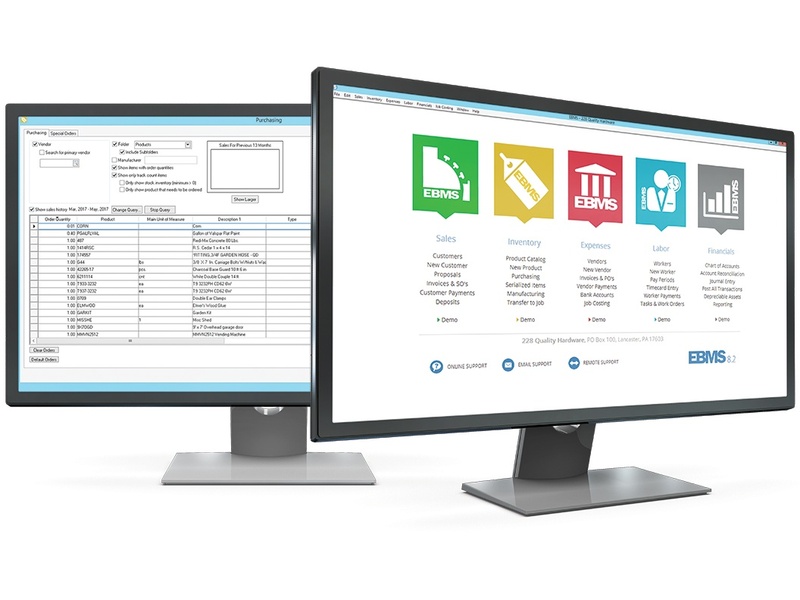 Simplify and Automate with One Powerful Solution. Partner with industry experts to implement one ERP solution to control inventory, sell product, and manage back office labor and financials. Since 1989, Eagle Business Software has been partnering with growing small businesses to simplify and streamline everyday operations. 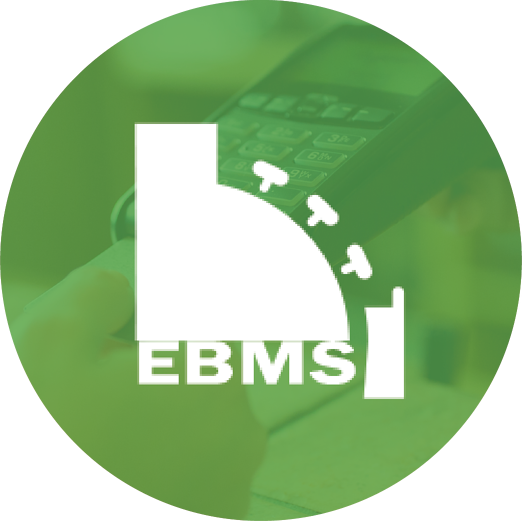 One integrated point-of-sale, inventory control, shop management, and back office software makes it easy to grow your business. We offer software tailored around dozens of business models, keeping your industry needs in mind. Choose which software modules your company will utilize and craft your own set of custom management tools. 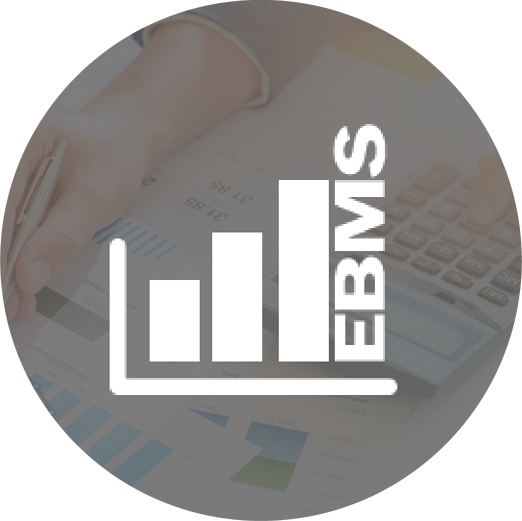 In addition to our business management solutions, EBMS offers various services to maintain your company's online presence. We offer tutorials, demos, and 24/7 support from attentive representatives to help you get the most out of your software. 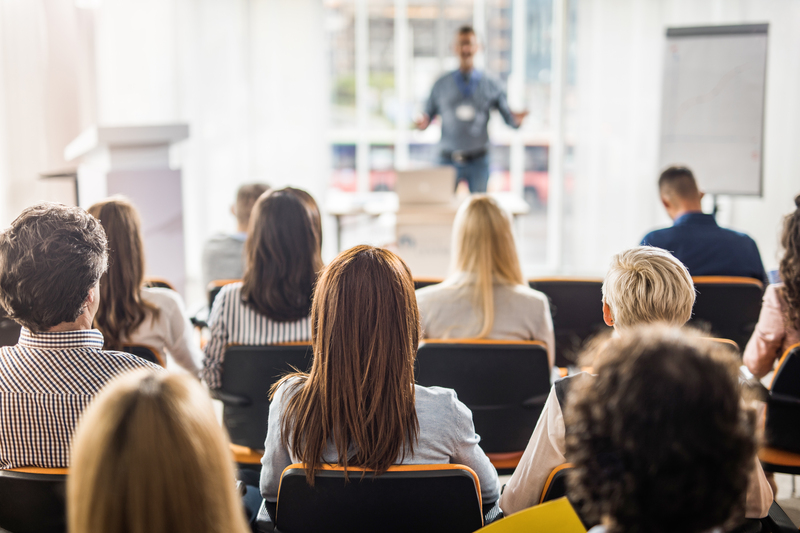 Join us for ENGAGE 2019, our EBMS User Conference on Monday, April 29th and Tuesday, April 30th. Register before our APRIL 22 deadline! Sales and retail companies demand efficient point-of-sale software. 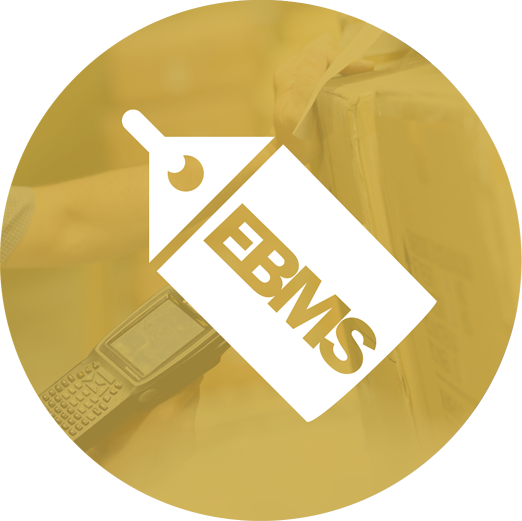 Our sales system includes features such as order entry, invoicing, quotes, ecommerce, credit card payment processing, weigh scales, and more. A business that buys, stocks, and sells a variety of products requires tools to properly manage inventory, maintain proper stock levels, and promptly and accurately fulfill customer orders. 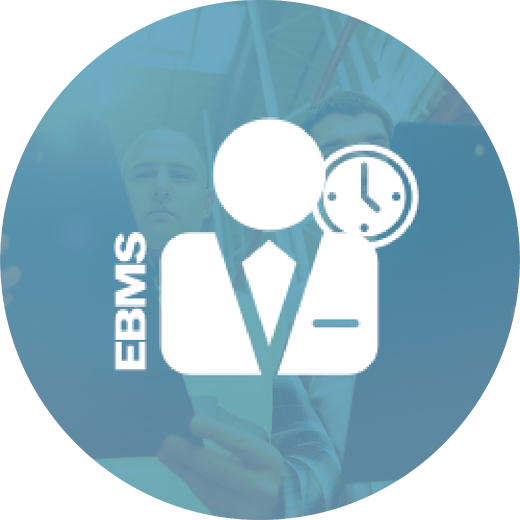 EBMS contains many tools to simplify managing employee schedules, tracking parts, evaluating billable time, maintaining efficient invoicing systems, and other jobs that are crucial to managing labor. Eagle Business Software offers an integrated accounting system with financial and payroll system features providing you with a complete picture of your company’s financial status at any given moment. Whatever your business, whatever your industry - effective business management tools can be the most valuable weapon in your business arsenal. Why purchase one huge, complex software package if you only need a point-of-sale system? Craft your own business toolset based on your desired management system(s). Sick of jumping from program to program to complete the job? Our modules work together to seamlessly offer various features under one business management system. Are your tools efficient and helping boost your profitability? Our business management solution is simple to master and produces quick and powerful functionality so you can focus on company growth instead of routine maintenance.